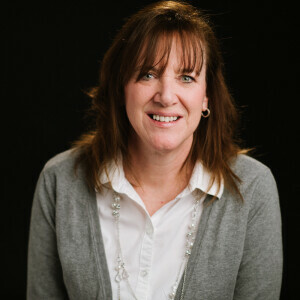 Nancy joined the Sherwood Oaks staff in 2010 and currently works to connect people to the church, to each other, and to service opportunities. When she's not at work, you're likely to find her at Lake Monroe or just hanging out at home with her husband, Andy. She and Andy have two sons, Isaac and Luke. They love sports at their house so expect them to be watching a game match or a race of some sort. Nancy also likes to garden, cook, play games and do puzzles. She prefers to travel places that they haven't been but also enjoy revisiting great spots!